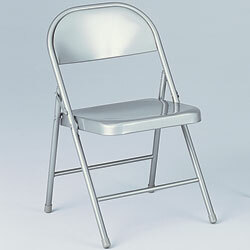 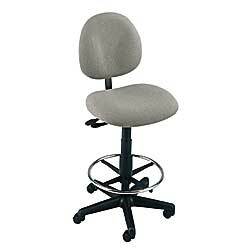 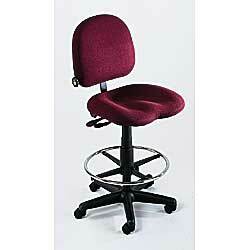 Shop for industrial chairs and stools at Material Handling Solutions. 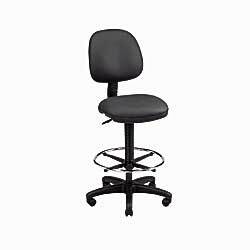 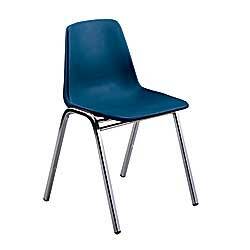 We carry a wide variety of affordable and high quality industrial chairs and stools such as anti-static chairs, sit-stand stools, ergonomic task chairs and more. 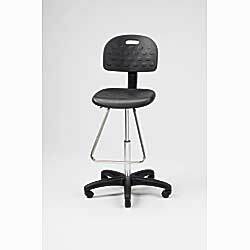 Our chairs and stools are ideal for use for checkout counters, educational applications, shop environments, offices, and assembly lines or just for everyday all-purpose use. 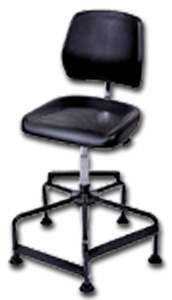 Sit-stand stools allow workers to take pressure of their backs by leaning against stool, thereby reducing leg fatigue and back strain injuries. 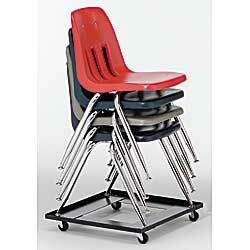 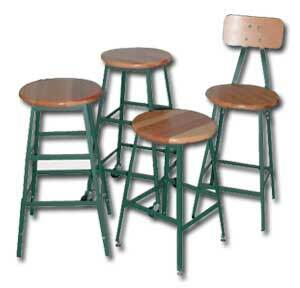 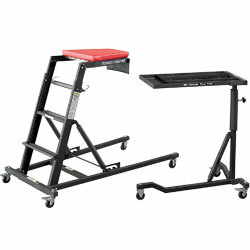 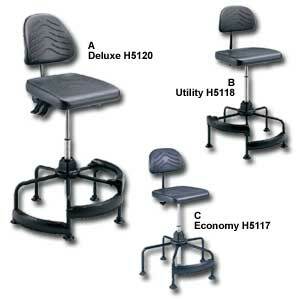 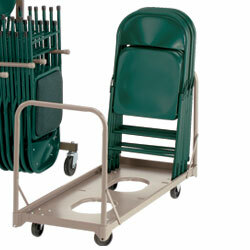 These stools are great for use in jobs where the worker is required to stand for an extended amount of time. 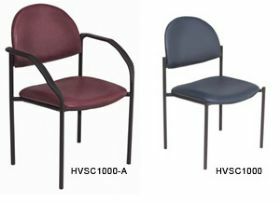 ESD anti-static chairs are perfect for use in work areas containing sensitive electronic equipment and data. 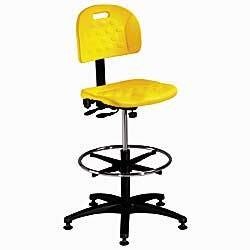 Our industrial stools are ergonomically designed thereby improving productivity and reducing worker injury and fatigue. 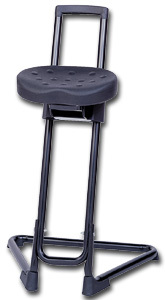 These are perfect for checkout counters, educational applications, offices and more. 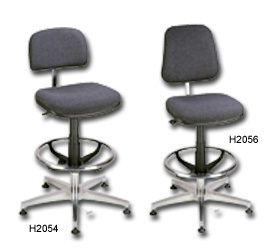 Ergonomic task chairs are ideal for use for meeting rooms, cafeterias, offices and industrial environments. 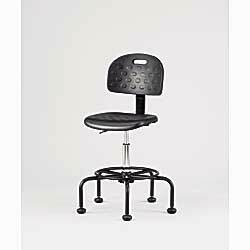 Our contour stackable task chairs stack 15 high for easy storage and are great for use anywhere extra seating is required. 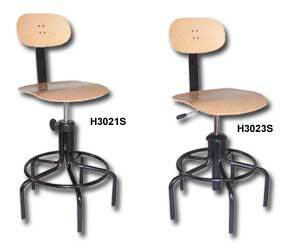 Industrial chairs are perfect for use any industrial and institutional setting. 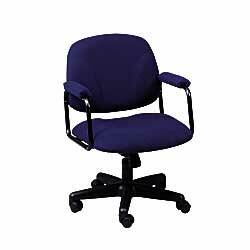 We carry ergonomically designed industrial chairs with contoured waterfall seats for improved leg posture and circulation to reduce fatigue.